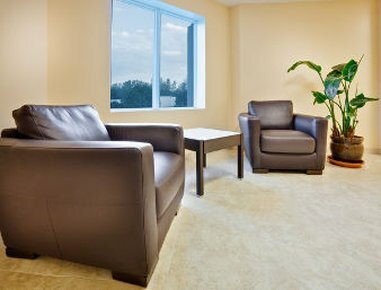 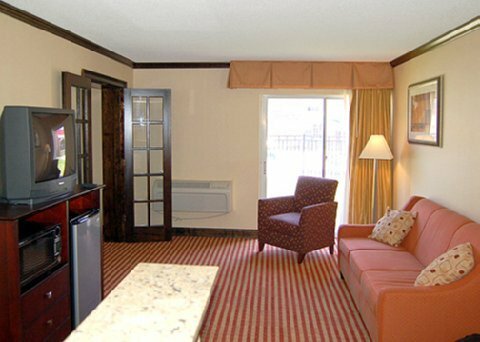 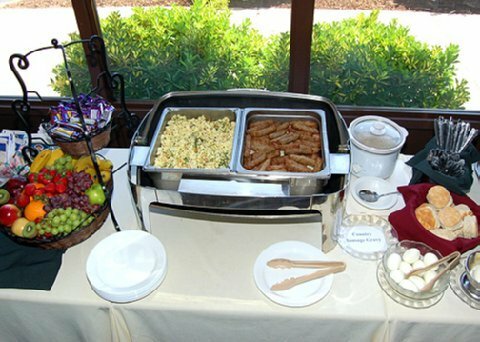 Baymont Inn & Suites East Windsor от 0 руб. 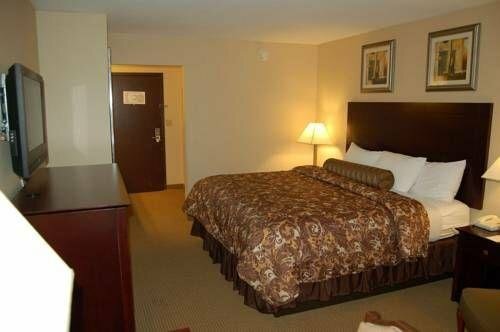  Clarion Inn Bradley Airport от 0 руб. 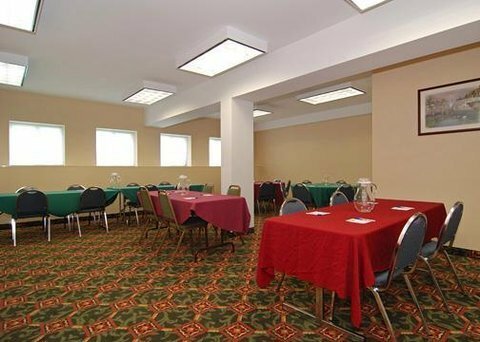 Clarion Inn East Windsor от 0 руб. 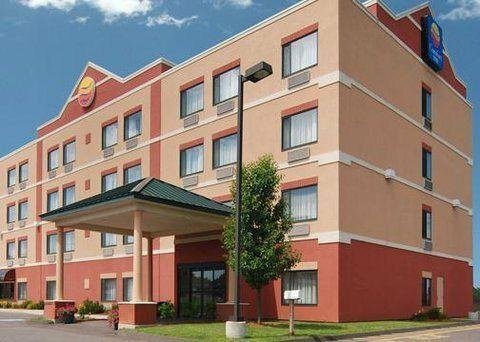 Comfort Inn East Windsor от 0 руб.